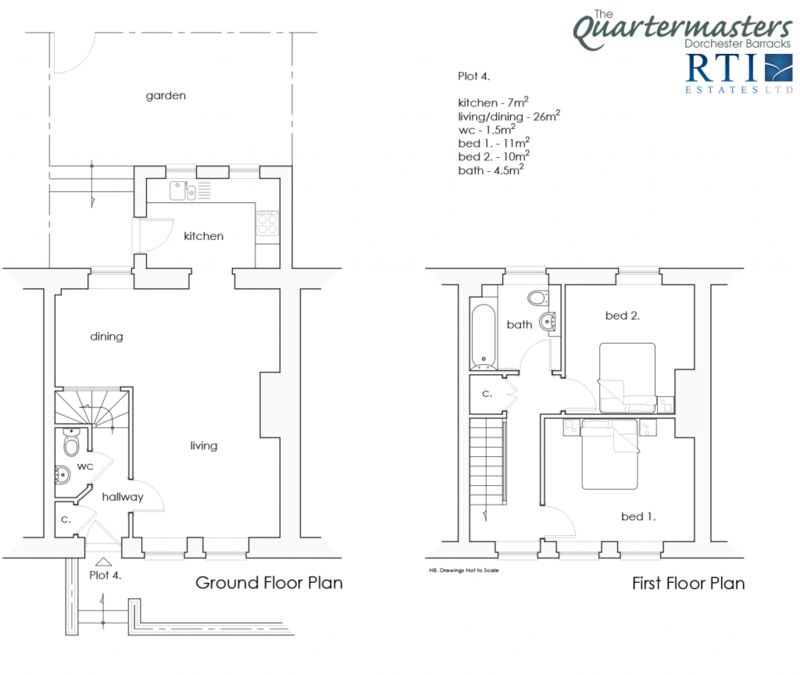 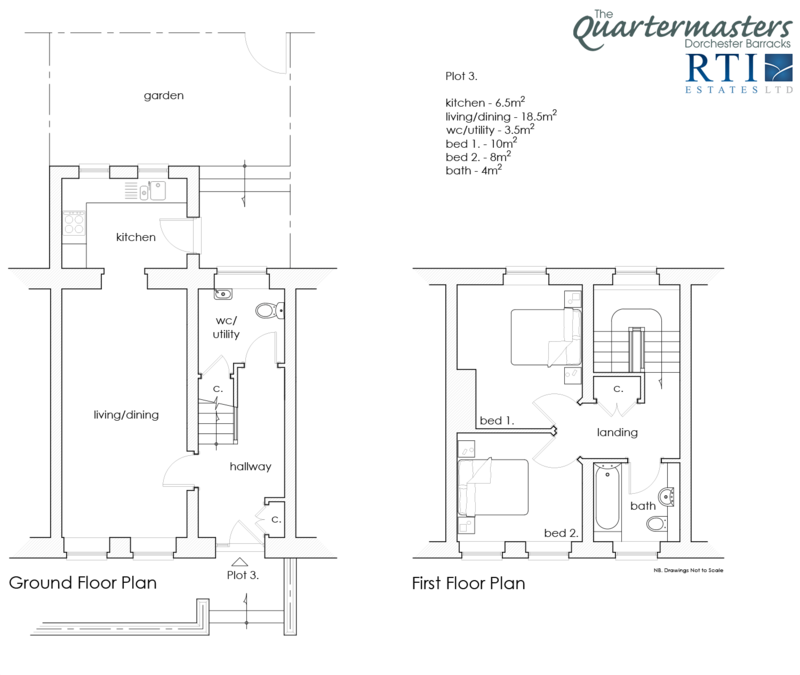 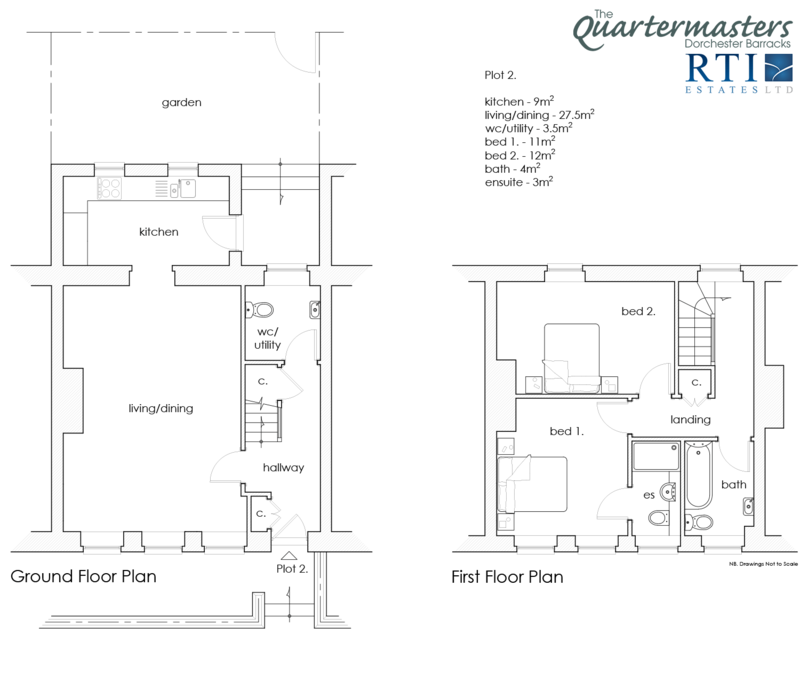 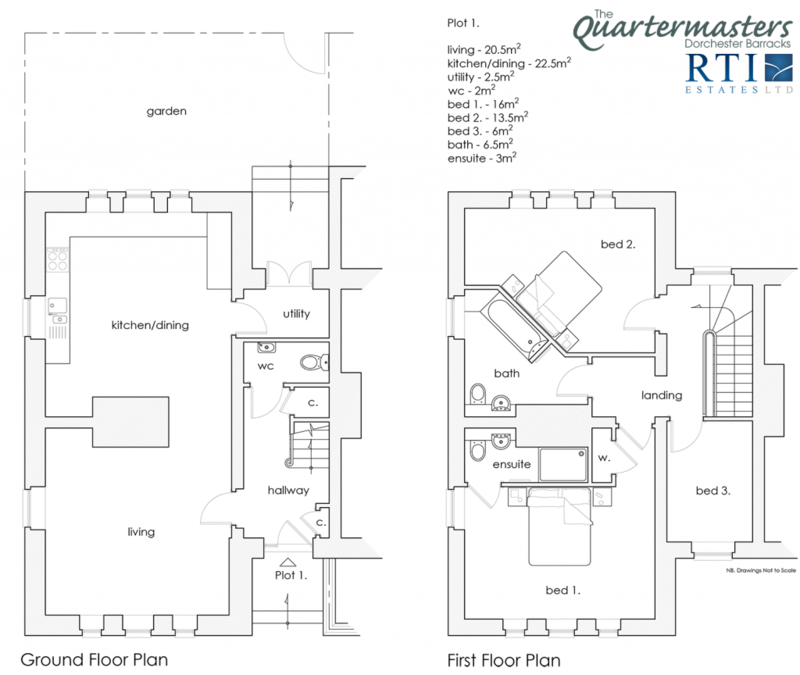 RTI Estates Ltd are pleased to announce the official marketing release of the Quartermaster Stores. 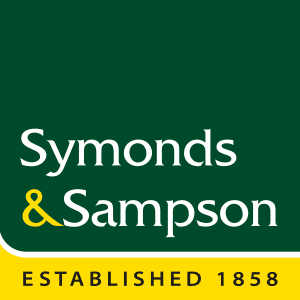 The properties are being jointly marketed by Goadsby and Symonds & Sampson. 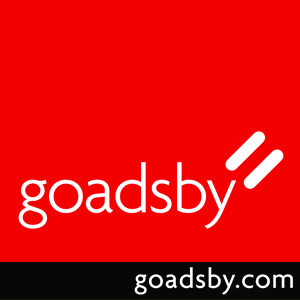 For further information, kindly click on the link / form below, or alternatively contact your choice of agent directly.